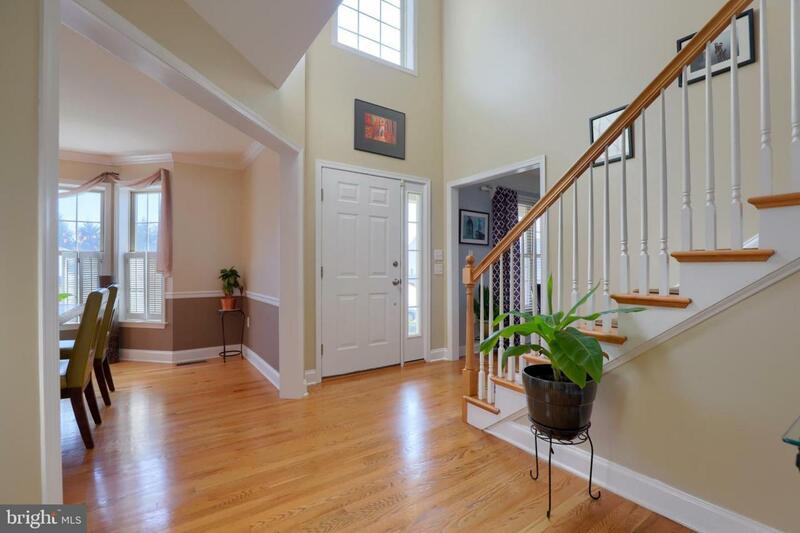 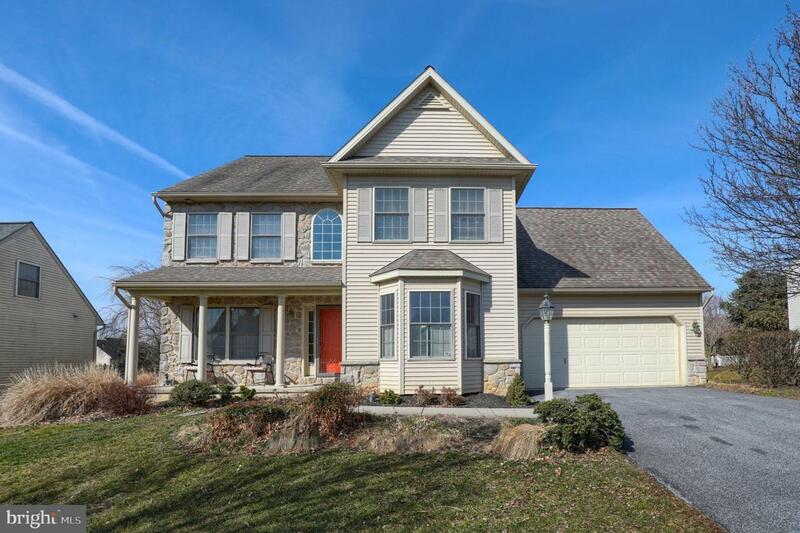 Open floor plan 4 bedroom home in Manheim Township's Penns Crossing. 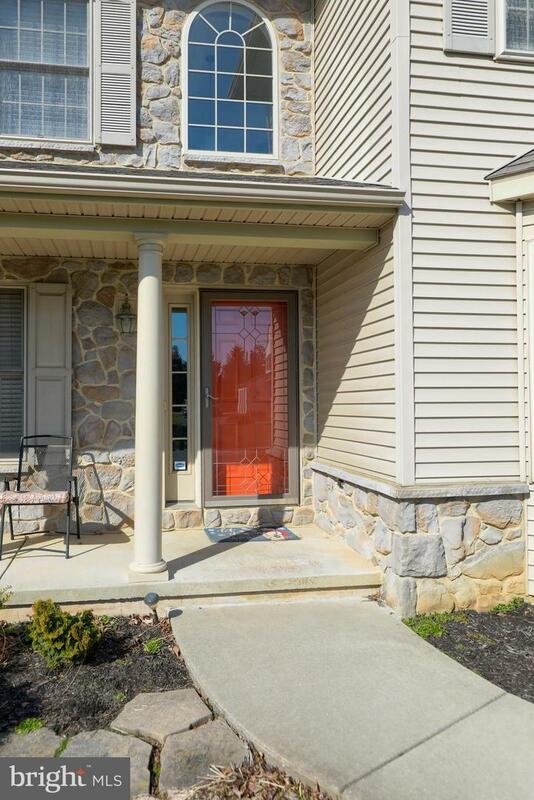 Eat in kitchen with granite counters and tile backslash, hardwood flooring, and master suite with new tile shower in master bath. 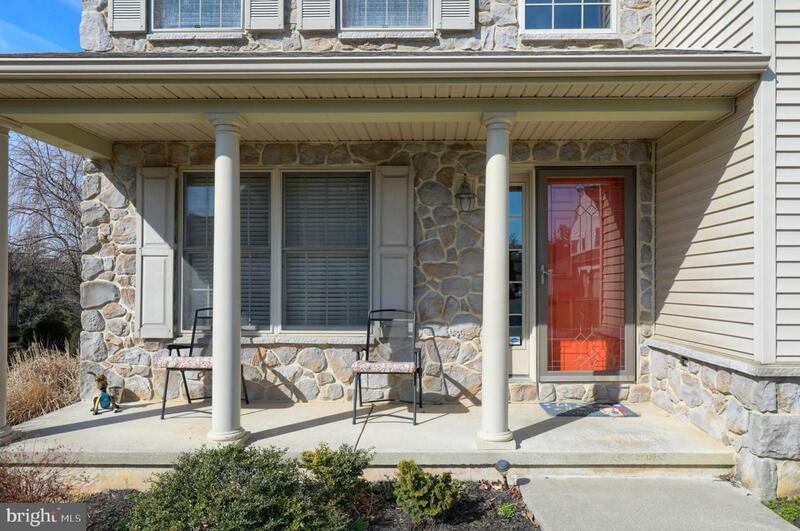 Newly finished basement with built ins and rear deck with patio and pergola lead to flat backyard.